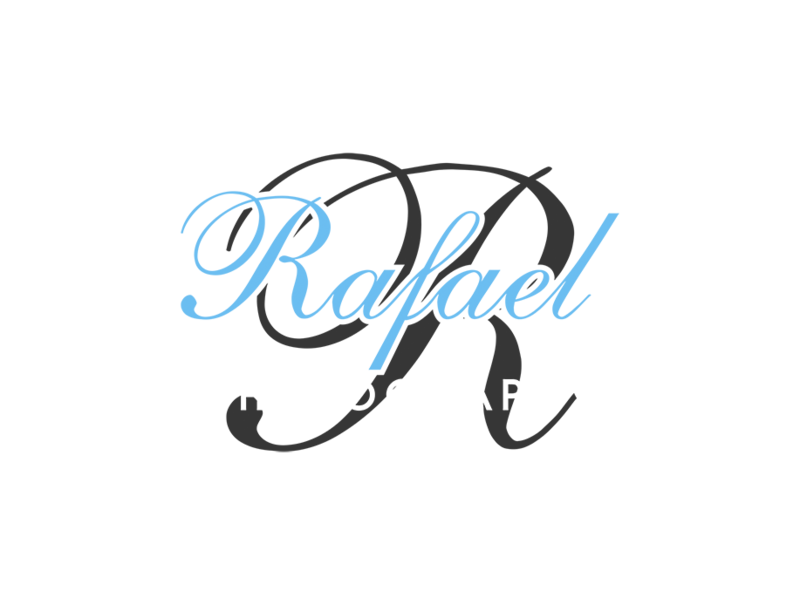 Hi there, and welcome to Rafael Photography. My name is Ralph “Rafael” Alquezar and I own and operate a small boutique photography studio in Gladstone, Qld, Australia, although I also service the Central Queensland area. I have been working as a professional photographer for several years, and in that time, I have had the privilege of photographing a number of clients from all walks of life. I strive to create images that people will love, filled with emotion and fun moments, and sometimes fashionable and a little edgy. environment. I spend the rest of my time as a marine scientist. 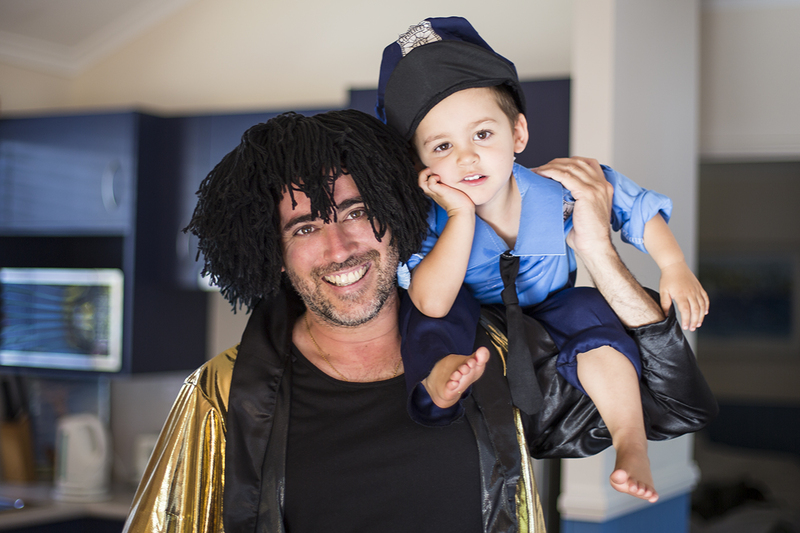 I am also a loving husband and father to an awesome little boy. I love my clients and welcome your feedback and suggestions. Use my contact page to tell me what I’m doing right or what I can improve on.